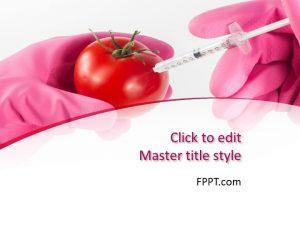 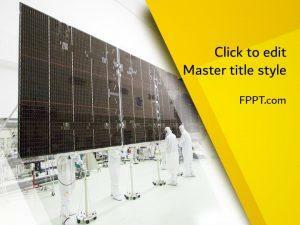 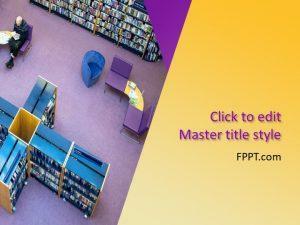 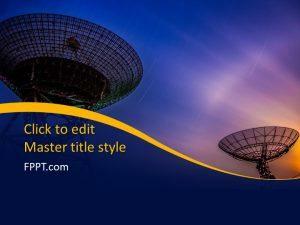 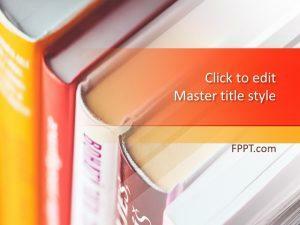 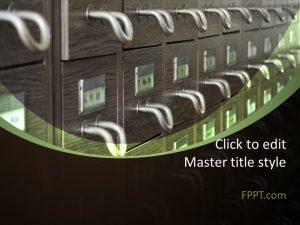 Whether you are carrying out research online or in-house there is a free PowerPoint slide for you on FPPT. 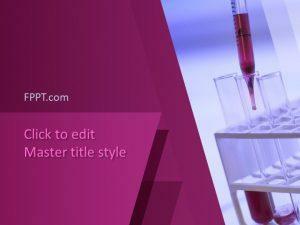 Internet research and Market research are among the slides included under this tag. 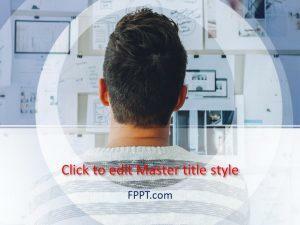 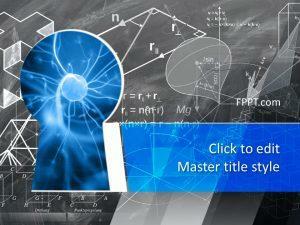 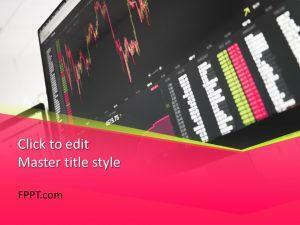 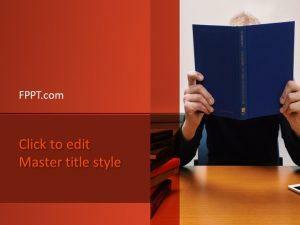 Download Research PPT backgrounds with a formal background to present in front of the Head of the Division and other corporate heads.